Is Technology Influencing How Teachers Accept Change? Change has never been easy, but teachers seem to be adjusting well to the rapid advancements in technology. When change strikes, the hardest part is usually learning how to accept it and move on. To do so, we must fight every instinct telling us otherwise and adjust our attitudes. In recent years, this coping mechanism has been put to the test like never before, as non-stop technological advancements continue to penetrate all aspects of life. With new technologies being introduced left and right, society continues to dive full force into new territory. Today, we are recognizing that one of the most important skills to have is the ability to keep up with change. 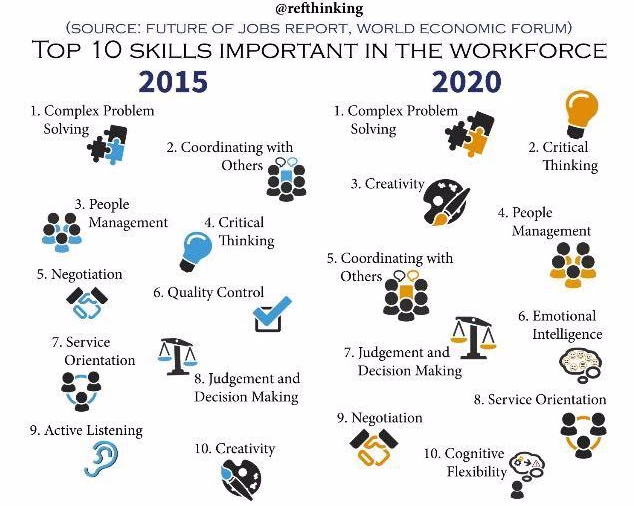 For example, cognitive flexibility was chosen for the first time as a top skill to have in the 2020 workforce. Learning to go with the flow sharpens our ability to adapt to all types of situations, with a major area being technology in education. The Digital Age has come with a surge of tech-based teaching curriculum, such as computer programming. However, the question remains: How do these teachers, who are tech novices themselves, proceed to teach topics that only recently made common core standards? For some, teaching in the digital era comes with ease while for others, these changes feel foreign. Some teachers are critical and argue that these changes don’t go hand in hand with their curriculum. Rather, they threaten the entire substance of what they teach. So how do the rest of the teachers cope changes? They practice cognitive flexibility. Educators today adjust to, learn and keep up with the dynamic teaching environment and get used to the constant change. 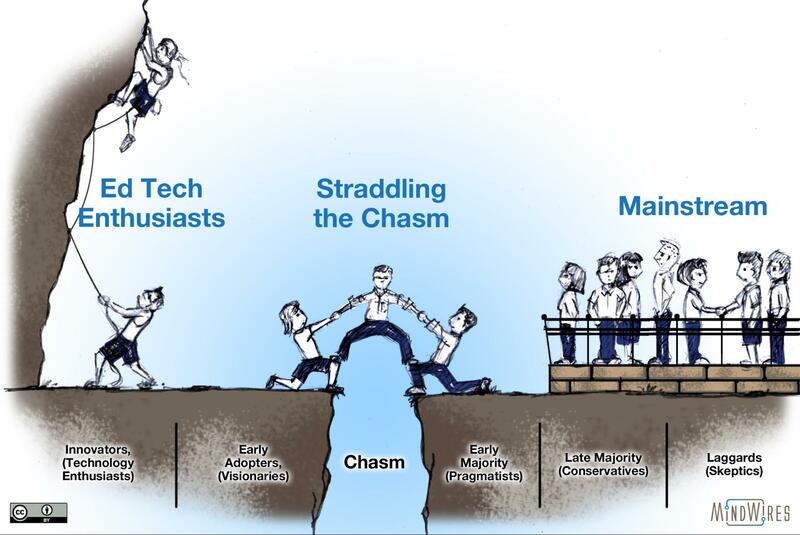 Although the attitudes that faculty members hold lie on a spectrum, it is interesting to note that the skeptical ones remain outnumbered by teachers who are also technology enthusiasts. Such a trend reveals that the majority of teachers have already hopped on board and started embracing EdTech in the classroom. Previous PostPrevious Congratulations, Code Rush Winners!